Get ready Black-ish fans. It looks like we’re going to go deeper into the world of one of its most popular characters on the show, Rainbow Johnson. According to Deadline, ABC is thinking about producing a Black-ish prequel, which would focus on Rainbow’s (currently played by Tracee Ellis Ross) life. An upcoming episode will give fans a peek at Bow’s early life in the 1980s/1990s, and it could serve as a backdoor pilot to the new series. 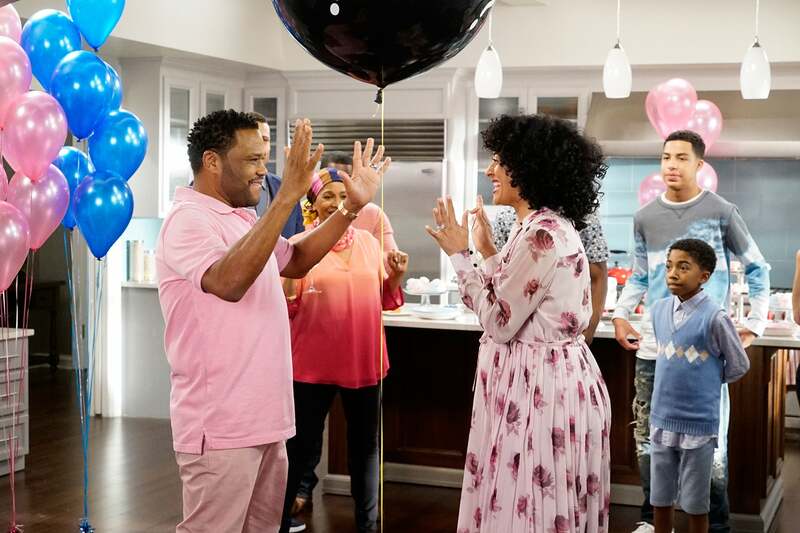 So far, Black-ish has already spawned one spin-off: the popular Freeform comedy, Grown-ish. The show, which follows Zoey Johnson (Yara Shahidi) as she navigates her way through the ups and downs of college life, is a hit with fans, and was just renewed for a third season. 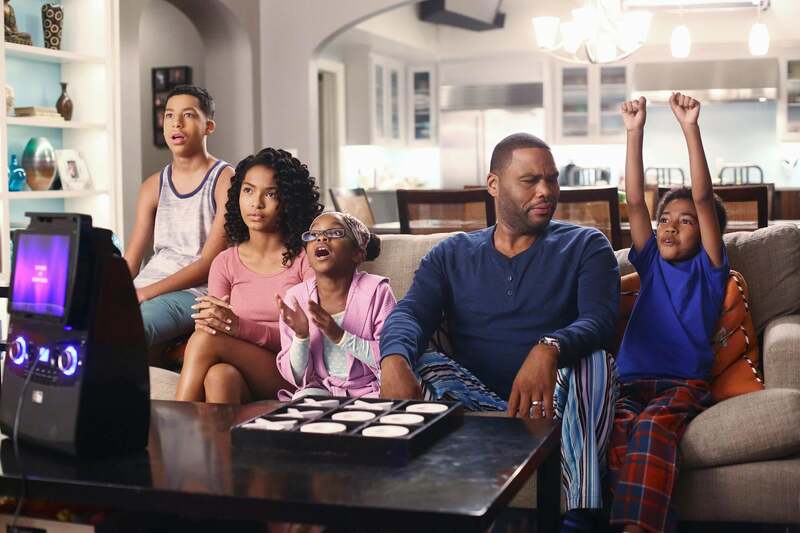 If a Black-ish prequel happens at ABC, Deadline speculates the show’s creator, Kenya Barris would likely be an executive producer, but he wouldn’t be involved in daily operations. 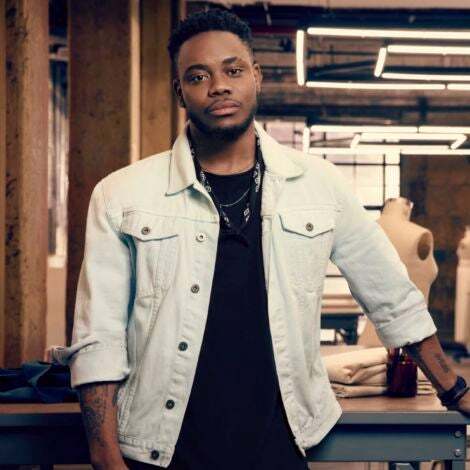 Last year, Barris left ABC to move over to Netflix where he’s been tapped to create even more “unapologetic” narratives.